About Mosabi Mosabi (formerly InvestED) is a social enterprise that educates business owners and communities on financial literacy through an Android app. They are a social enterprise expanding in Sierra Leone and Kenya, offering free educational videos whilst connecting potential borrowers to lenders in emerging markets. Market entry due diligence for app expansion into Indonesia, India and Malaysia. Analysis of demographics, market size, SWOT and Porters Five Forces analysis, amongst others. Opportunities to build financial capability abroad. About FinCap/Good Shepherd FinCap offers support to all budgeting and financial capability services in New Zealand whilst Good Shepherd’s objective is to support better futures for disadvantaged women and girls. The joint project had the main objective of assessing the main opportunities and risks of offering their services abroad whilst learning from best practices abroad. Literature review of public and private methods of fostering financial capability abroad. Analysing and assessing the financial and credit lending capabilities of UK, USA, Canada and Norway. Driving prosperity in Tonga and Samoa. About South Pacific Business Development South Pacific Business Development is a network of microfinance institutions in the Pacific Islands that is dedicated to empowering women by providing opportunities for them to begin and grow their own sustainable income-generating enterprises. Supporting the financially excluded through a credit union/building society. About Progressive Cooperative Progressive Cooperative is a not-for-profit credit society based in India that provides bank products and support to the financially excluded, families, and micro-enterprises. Researching different banking models in New Zealand and Australia with a particular focus on non-bank deposit takers. Outlining a step-by-step process to create a credit union or building society in New Zealand and Australia. Researching and reporting on the legal requirements to set up and maintain a credit union or building society. Impact investment for sustainable economic opportunities. About Microdreams MicroDreams is a microfinance organisation that is based in the United States and New Zealand that aims to empower the poor to lift themselves out of poverty through meaningful and sustainable economic opportunity. Researching potential candidates for the Board of Microdreams to approach for impact investment of approx. USD 100,000. Assessing whether the work of Microdreams fulfilled the criteria for various grants given by foundations based on the type of work they undertake. Creating proposal briefs for each of the candidates identified by the AMI consultants and pitching these to the CEO and Trustees on weekly skype calls. Candidates were then screened and passed on to the board to be taken further. About Transfedha Transfedha is a microfinance organisation based in Kenya that is geared towards women, youth, and community empowerment to eradicate poverty. In the first stage, we evaluated Transfedha’s operation and recommended improvements on their operation and financial performance in accordance to the S.M.A.R.T guidelines. In the second stage of the operation, we assisted Transfedha with securing external funding through searching potential partner and the creation of a pitch book for individual investors (still in progress). 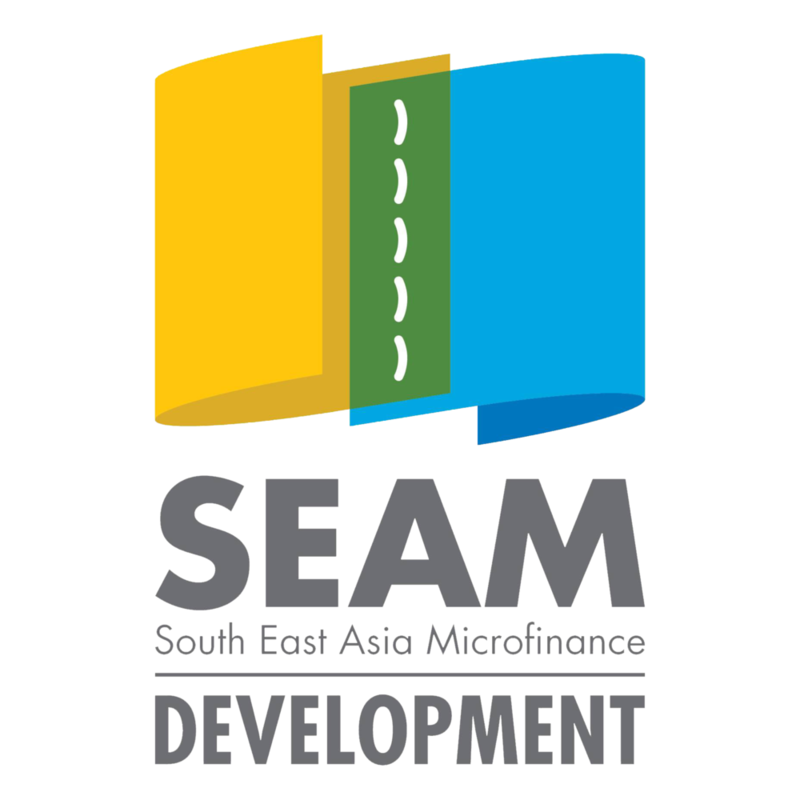 About South East Asia Microfinance As well as sending consultants to Myanmar in 2015, AMI has advised SEAM on a number of projects in prior years, including its interest rate scheme, team network lending programmes and social impact assessment framework. Conducting a literature review of the SMART Campaign's Client Protection Principles. Assessing SEAM's mechanisms for complaint resolution. Developing a thorough feedback collection and grievance process to be implemented by ground staff and management. Advising on the SMART Campaign's Client Protection Principle: avoiding the over-indebtedness of clients. Reviewing the current loan assessment framework and recommending standardised credit assessment techniques. Developing staff training materials for implementation. About Ngā Tangata Microfinance Trust AMI has a longstanding relationship with Nga Tangata Microfinance and has advised on a number of different issues. For example, the widespread issue of Truck Vending throughout New Zealand, education empowerment initiatives and financial literacy programmes. Assessing NTM's financial position and testing growth assumptions. Identifying operational and capital funding requirements. Developing a plan for choosing corporate partners, which included strategies for NTM's value proposition, cultural allignment, implicit links and the nature of payments. Building capabilities of social enterprises. About Auckland Council and Te Karanga Trust In partnership with Auckland Council's Community Development and Safety (CDS) team, AMI has undertaken three projects to help community groups and micro-entrepreneurs build the capabilities of social enterprise in Auckland's regional communities. AMI assisted a second-hand uniform shop with selling its uniforms to under-privileged families in Manurewa. The team interviewed the client, performed market research and gathered data to ascertain the best way for the social enterprise to market itself. AMI assisted a young start-up entrepeneur with marketing and developing his t-shirt screen printing business. AMI's initiative team advised on financial and administration issues, which successfully resulted in the expansion of the business. In collaboration with Auckland Council, AMI provided consulting services to a social enterprise on Karangahape Road, Auckland. The team assisted Te Karinga Trust with developing a new sustainable funding structure. AMI performed market research and gathered data to ascertain the best way for the Trust to utilise government grants and sponsorship to cover operating costs. Due diligence on the microfinance market. About Aotearoa Development Cooperative Previously, AMI conducted due diligence on the microfinance market in Malawi and performed a feasibility study for new initiatives in the region. In 2016, AMI advised ADC on its current fund model and proposed new partners for a Payroll Giving programme. Public resource on setting a microfinance organisation in New Zealand. About Kiwi Bank As part of its broader commitment to corporate social responsibility, Kiwi Bank is committed to promoting microfinance within New Zealand and in doing so, supports a number of different charities. AMI consultants developed a prototype framework for starting a microfinance organisation in New Zealand. Its purpose was to provoke discussion and serve as a source of information for the budding microfinance sector in New Zealand. This resource is available to any organisation and can be accessed here. Fundamental financial curriculum for slums in India. About Tear Fund and ASHA AMI created a fundamental financial curriculum for slum communities in Delhi as part of the Asha initiative. With language barriers in mind, our team compiled information on financial literacy, business development and marketing with the purpose of providing workshops to small business owners. AMI assisted Microwise with developing a dynamic Social Impact Assessment Framework to assess its own charitable objectives. This involved determining current employment levels in New Zealand, extrapolating the initiative's intended impact accross society and developing important KPI's to monitor as part of their broader framework. AMI analysed past financial performance, conducted surveys on product taste and undertook market research to assist one of Microwise's clients with starting their business. The team's work was implemented by the client and incorporated into their business model.